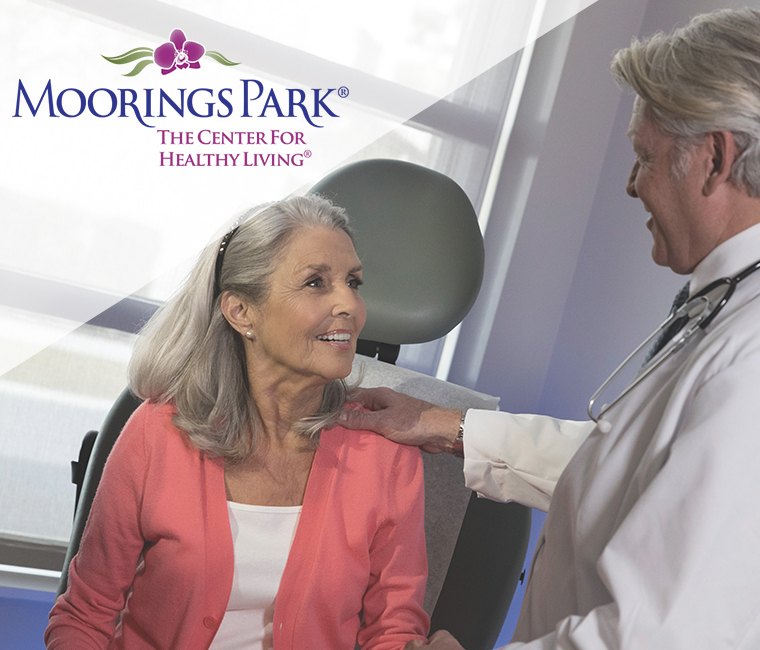 Moorings Park®, and our three campuses, offers Neapolitans the peace of mind that comes from living in a retirement community that includes highly trained and compassionate care available 24-hours a day. As a Life Plan community, we provide Simply the Best® healthcare and all the supportive services found within it. 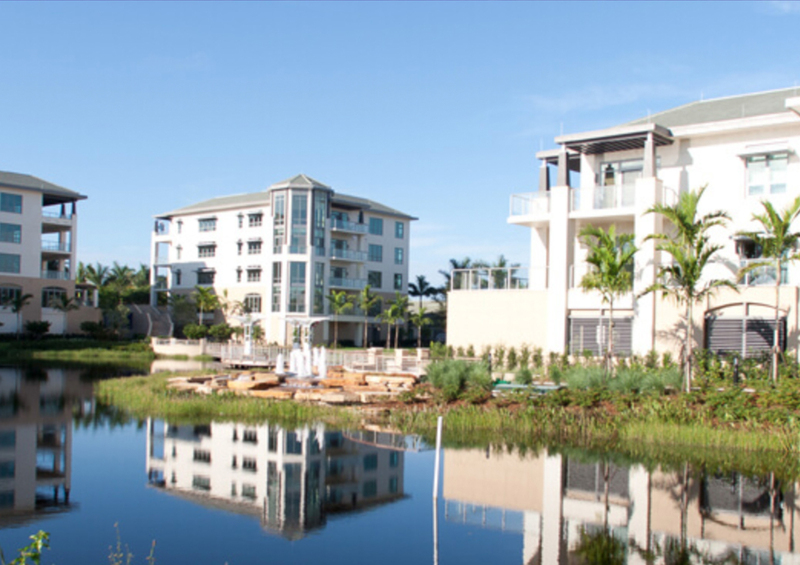 Moorings Park provides the security, comfort and the knowledge that - should the need arise - residents have the highest quality healthcare available. Our Centers for Healthy Living are resident-focused, physician-based amenities that improve healthcare delivery to residents, expand the knowledge of the aging process, and introduce new approaches to care that celebrate the positive aspects of aging while optimizing both vitality and happiness. To that end, our expert clinical staff is devoted to delivering Simply the Best® treatment to each patient through caring relationships that are uniquely supported and facilitated. 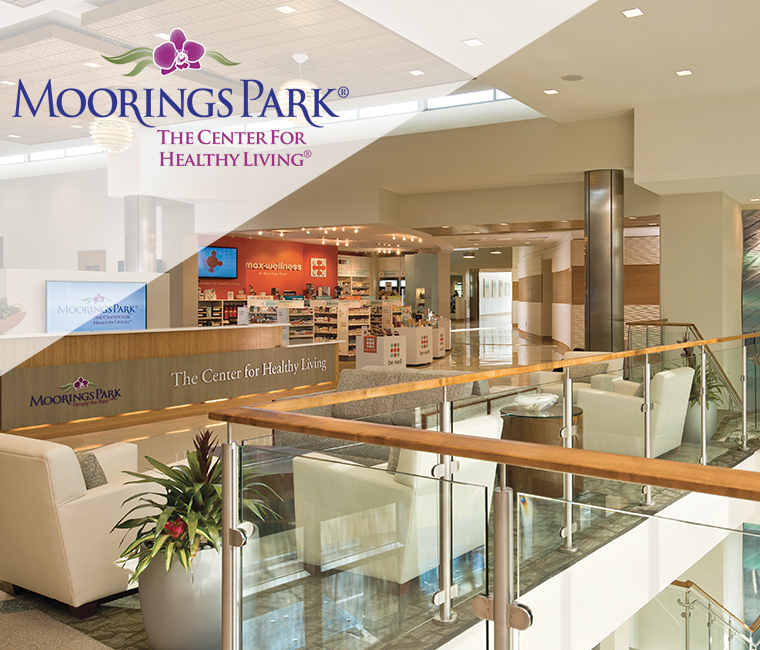 Moorings Park’s Care 360 concierge healthcare program supports the overall commitment of Moorings Park to provide Simply the Best® amenities and services with professional and compassionate care to each person we serve. 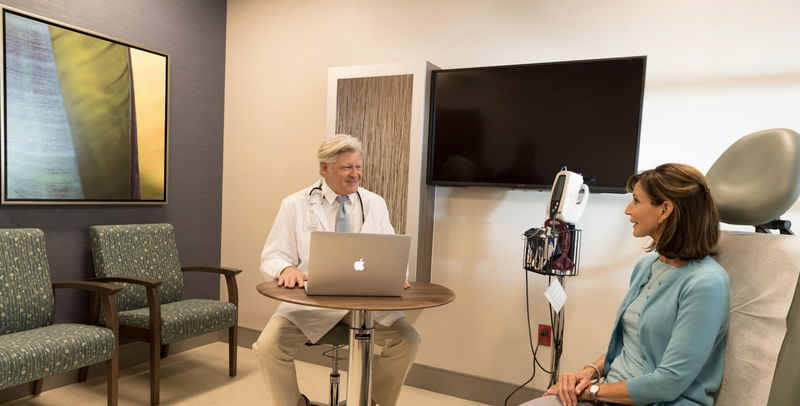 Through a partnership with Naples Community Hospital (NCH), our concierge medicine model offers patients a higher level of personalized primary care. Health management and assessment programs are offered under the guidance of experienced primary care physicians. 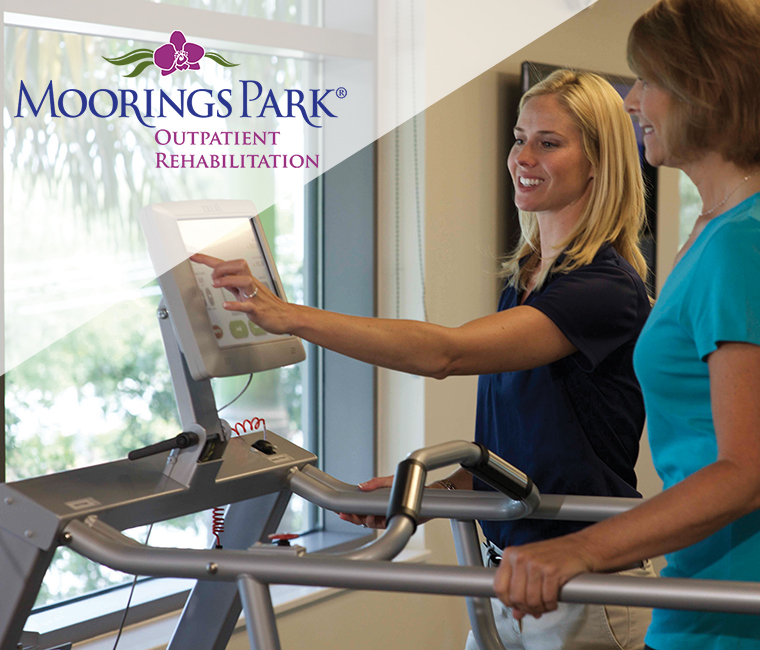 Moorings Park offers Simply the Best® comprehensive rehabilitation programs tailored to clients who have suffered a multitude of disorders. Consisting of a multi-disciplinary team of Physical, Occupational, and Speech Therapists, our treatment programs are designed to meet the individual needs of each and every patient we serve. Whether it's two or five days a week, two or four hours per day, we offer convenient scheduling and treatment sessions designed with you in mind. Residents will rest easy knowing that, should the need arise, Assisted Living and Memory Care services are readily available offering access to Simply the Best® services in a family friendly atmosphere in our centers of excellence: Orchid Terrace and Oakstone. 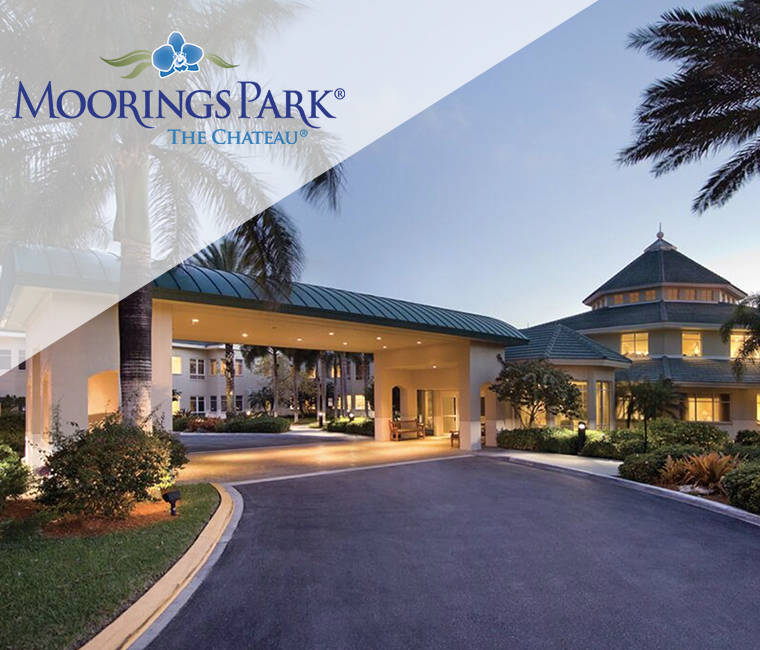 Moorings Park residents will receive assistance as part of their monthly fee, while individuals from the greater Naples area can receive Assisted Living and Memory Care services on a month-to-month basis at a daily rate with no entrance fees. 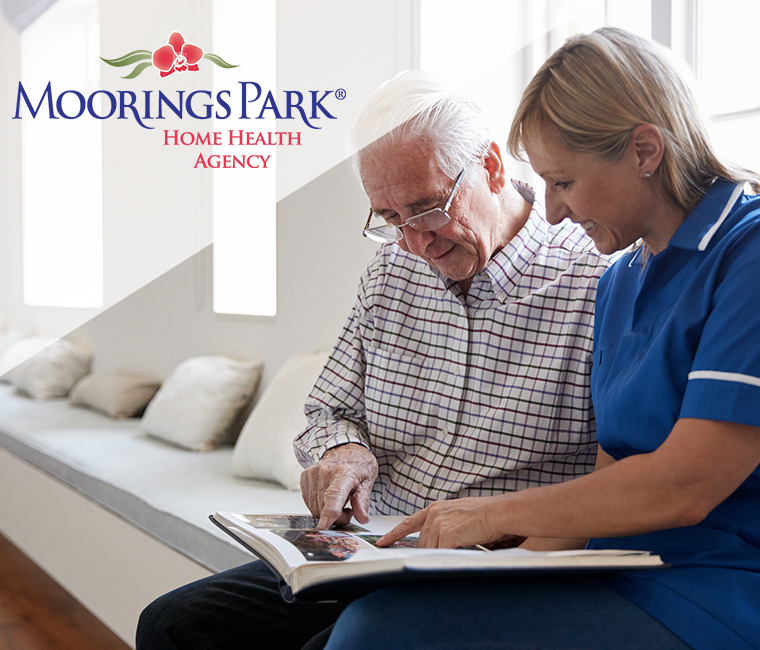 From skilled nursing and life care management programs to dedicated VIP personal assistance and private duty services, Moorings Park’s Home Health Agency prides itself in providing professional and compassionate care to each person we serve. While services provided through this agency are not part of the Life Care contract offered to Moorings Park residents, services are covered by Medicare and insurance companies (when criteria is met). Private pay rates are available. The Chateau®, located on Moorings Park’s original campus, is a Medicare-Certified Skilled Nursing center providing Short-Term Therapy, Long-Term Care, Outpatient Therapy and Memory Care Services. The 5-Star rated Chateau is a recipient of the Governor's Gold Seal Award, a testament to our commitment to providing Simply the Best® quality healthcare and services available in the area. Residents enjoy a full calendar of social, recreational and spiritual activities. Looking for the perfect retirement community for your parents? As a young child, your parents were the ones who guided you along the way, helping you make smart decisions to ensure a happy, safe and productive life. Today, as an adult with aging parents who may be considering a lifestyle change into a retirement community, this could be time to return the favor. As your parents look to the future, this is the perfect time to begin discussing available senior living options. Why now, you ask? Because the best time for older adults to consider a Life Plan Community is before it's actually needed. Thereby ensuring that it's their choice, made and lived while they can get the most out of their active and healthy retirement life. As we have always said, "It's better to make the move two years too early than two days too late." 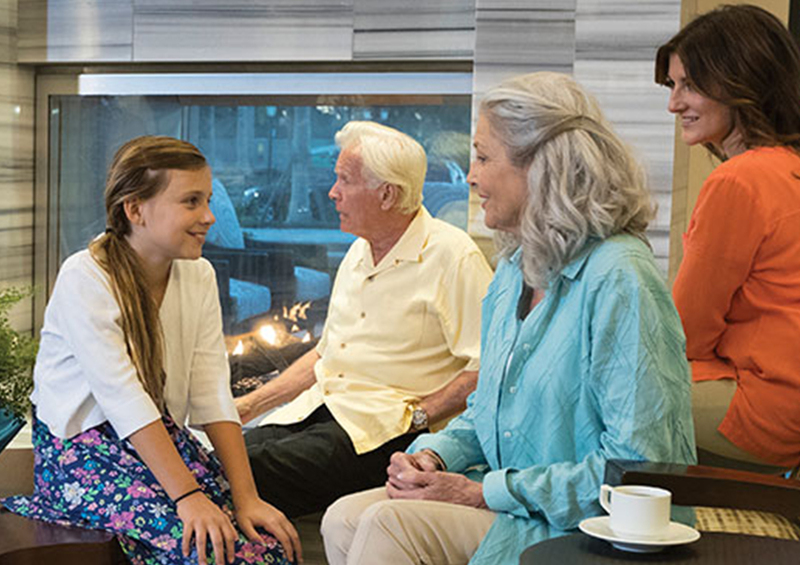 The staff at Moorings Park is happy to help you begin this discussion with you or your parents by answering any questions you may have about our Simply the Best® community offering independent living, assisted living and memory care services. Hospice services - which focus on pain and symptom management for those with a life-limiting illness - are available to all residents in our 3 campuses. Your physician or our staff members can discuss optional hospice care if, and when, such services are needed. 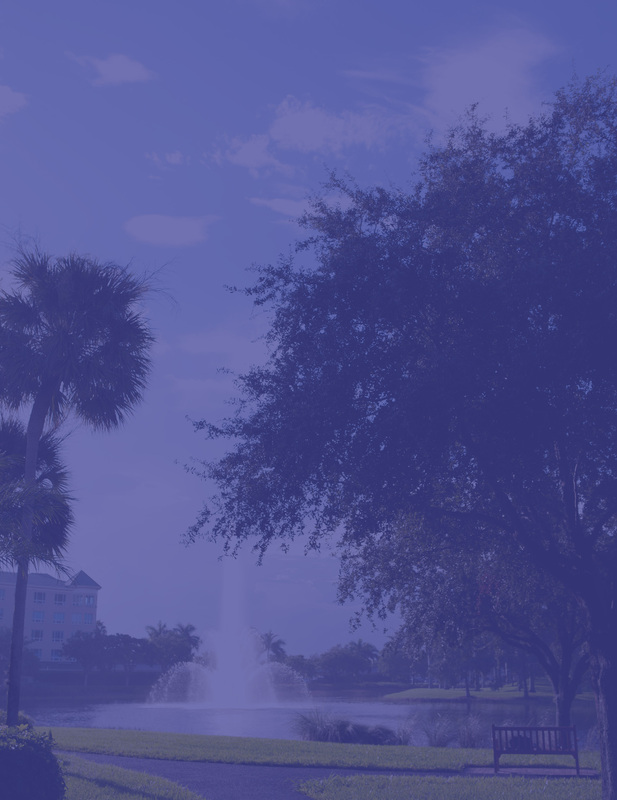 The Chateau has information on the area's local service providers and can contact the approved provider of your choosing to provide additional information or services during yours or a loved one's stay with us. 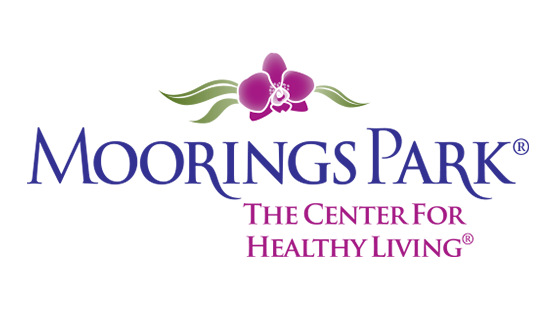 Local approved hospice providers include Avow Hospice and Vitas Hospice.